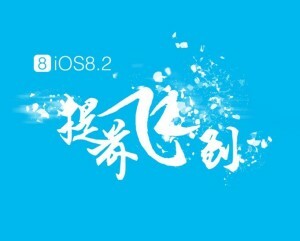 Taig jailbreak team introduced a new jailbreak tool for jailbreak iOS 8.2 beta 1 and beta 2 but this jailbreak only available for windows users. If you are Mac user don’t worry PP jailbreak also available for jailbreak iOS 8.2 beta for Mac. iOS 8.1.2 is the latest jailbreakable public release and iOS 8.1.3 jailbreak still not available. 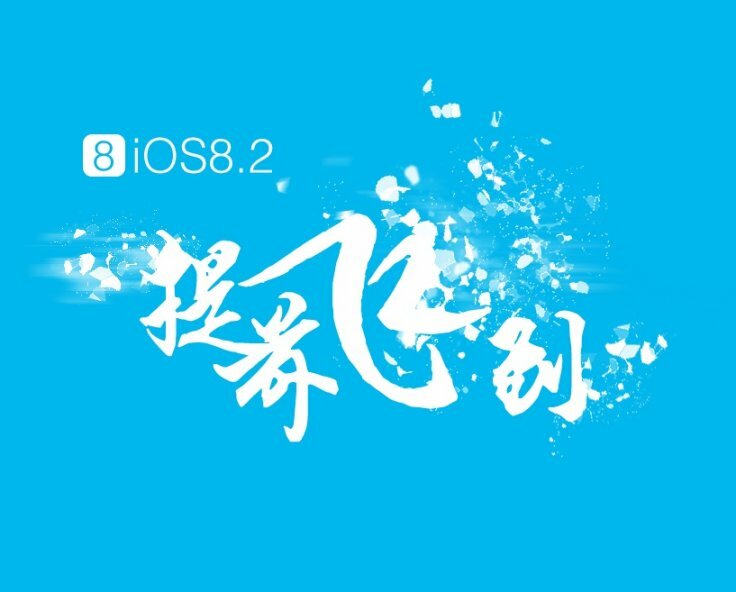 TaiG does have some joy on iOS 8.2 beta 1 and 2, so you can update to the first or second beta of the upcoming build and utilize the fruits of Cydia once more. Step 1: Download latest TaiG version on your computer and unzip the zip file. Step 4: After the TaiG detect your device you should confirm that it is showing the correct firmware version, deselect the TaiG App Store, just below Cydia 1.1.16. Step 5: Click on the green jailbreak button to start then will appear circular progress bar. Step 6: After the jailbreak is complete your device will reboot automatically, and Cydia will appear icon on your Home screen.